The home is a charity which can only survive through the generosity and support of the general public and benefactors from the local community. 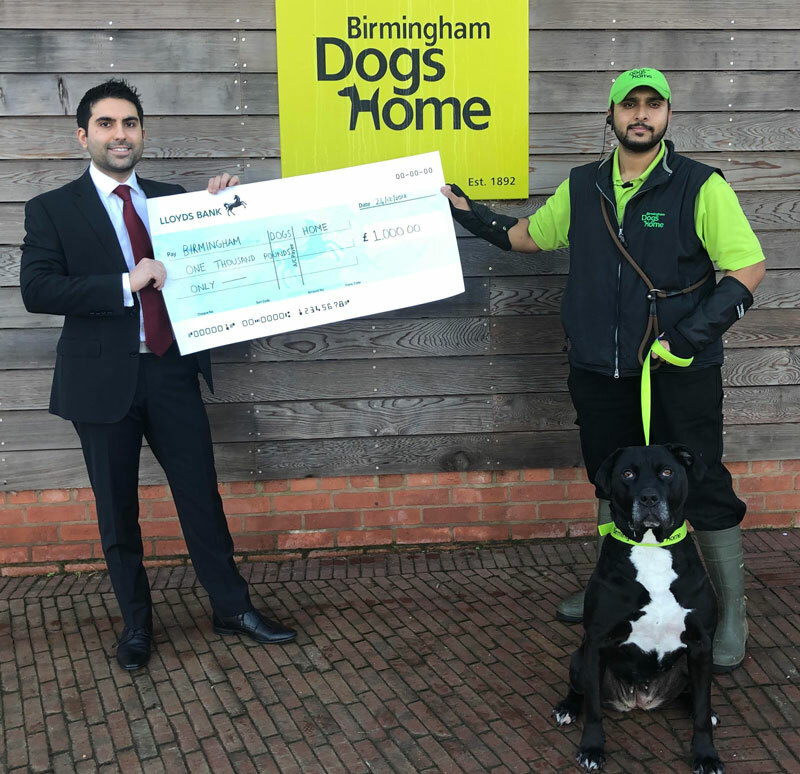 Without this Birmingham Dogs Home would be unable to carry on the vital work of rescuing and rehoming abandoned dogs. The tremendous help given over the years has allowed the home to improve and extend its facilities and, therefore, its ability to care for these unfortunate former pets.